You've probably scoured the Internet looking for the lowest price for Marathon liquid skin protectant only to find yourself comparing shipping prices and delivery times without even talking to a live individual. 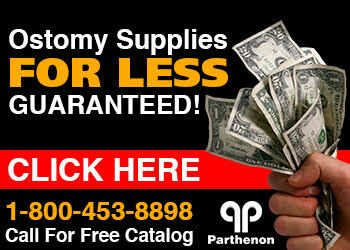 Save yourself the agony and precious time and buy Marathon at Parthenon! You will pay the lowest price guaranteed! If you find a lower advertised price, just let us know and we will beat it by 5%! Parthenon ships this item within 1-2 business days and can promise you the highest level of customer service and care for your package. Marathon is widely used to protect sensitive skin around wounds and stomas. It's an excellent product and we have it at a great price! Shop Parthenon for the lowest price Marathon liquid skin protectant today!